Although not of the top quality compared to today’s HD formats, this 13 minute film gives a good idea of the spirit of the club at track event days. Nearly four years on, the film is now of historical value as it shows the full set up in the grounds of Newliston House. 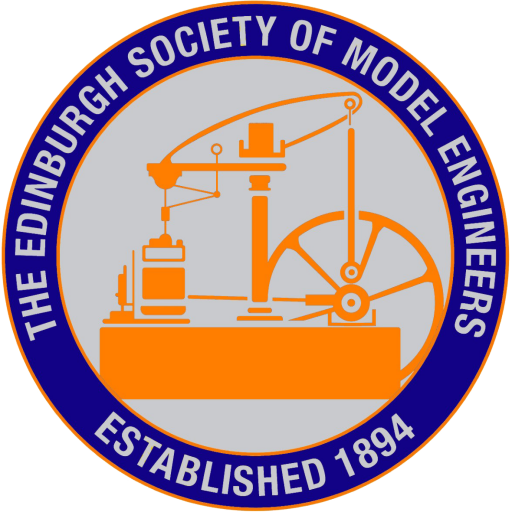 As you will have read elsewhere the club are in the throws of relocating the track to the new Almondell Model Engineering Centre (AMEC). 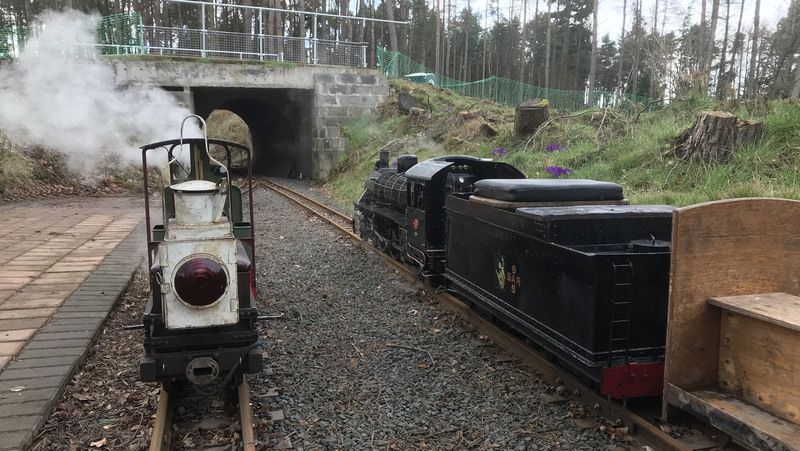 As of Saturday, 30th September 2017 the inner loop of the 5″ / 3.5″ gauge circuit has been lifted. The last ever steam up at Newliston is on Thursday, 28th December 2017. Thereafter the remaining circuit of 7.25″ / 5″ track will be lifted.